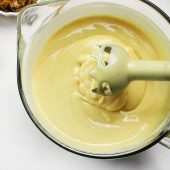 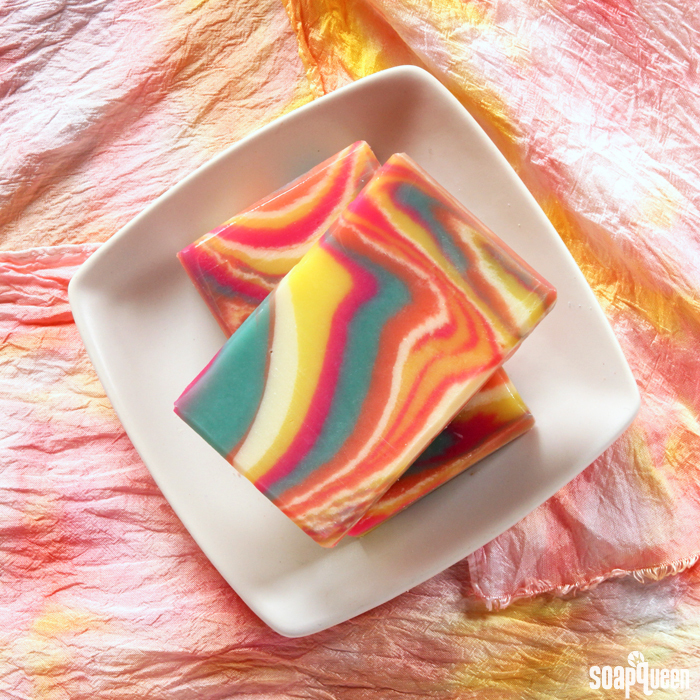 This week was all about the 1960’s, with inspired tutorials like the Groovy Peace Sign Melt and Pour Tutorial. 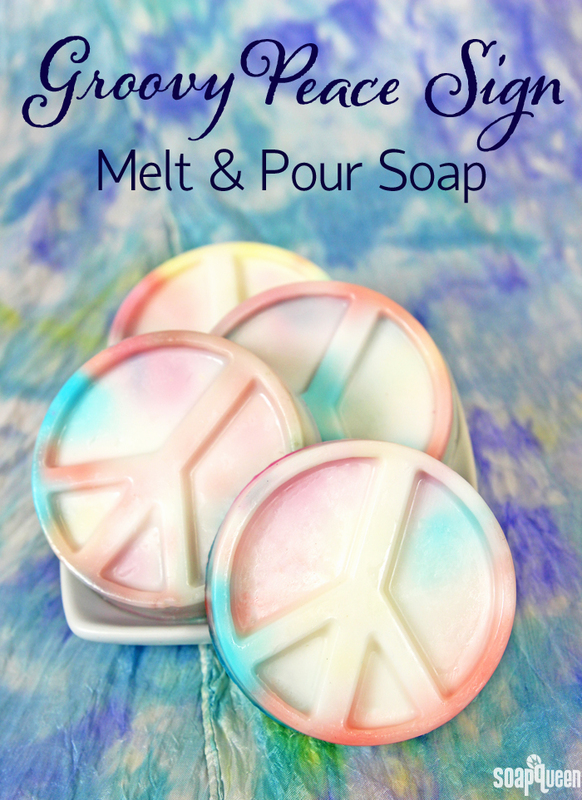 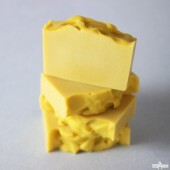 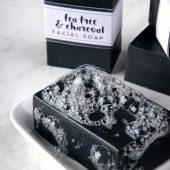 The Peace Mold is iconic and creates an unforgettable bar of soap that symbolizes peace and love. 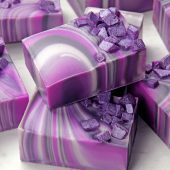 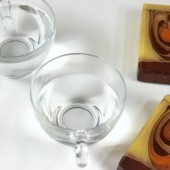 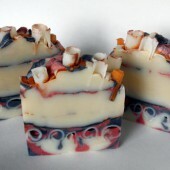 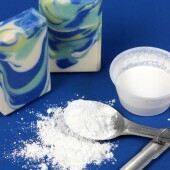 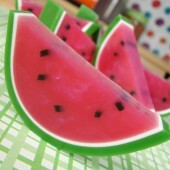 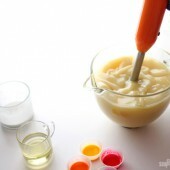 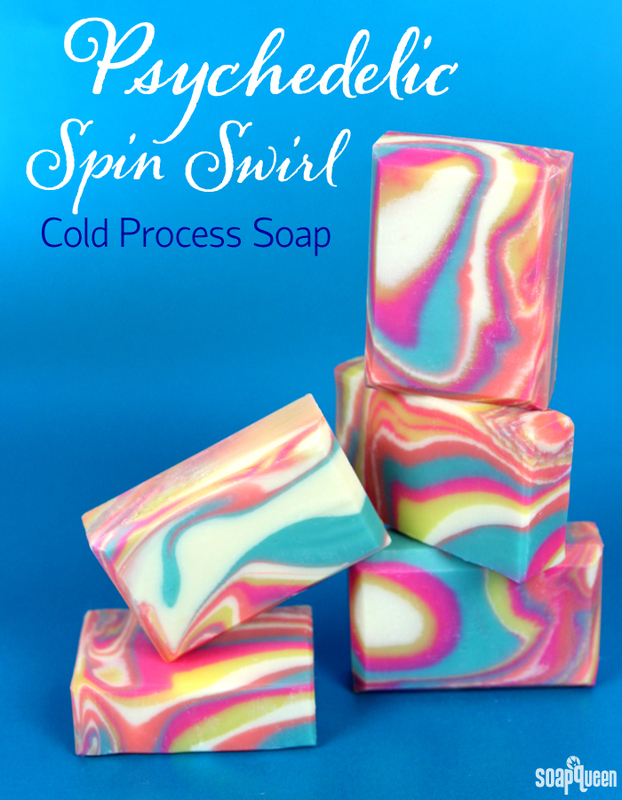 The swirled effect is achieved with LabColors dropped into the mold before the soap is poured. 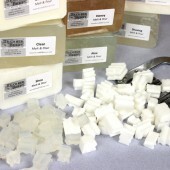 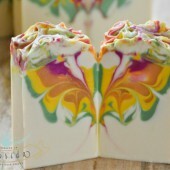 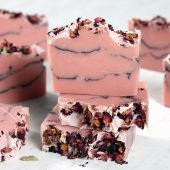 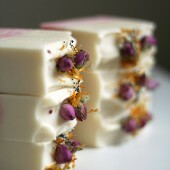 The soap is scented with Flower Child Fragrance Oil. 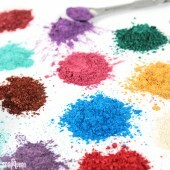 The Basic 12 LabColors used in the tutorial are 25% off until midnight tonight! 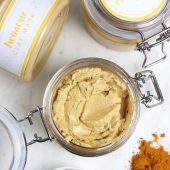 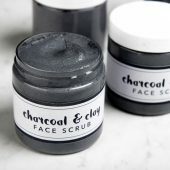 Just use the code: BASICLAB at checkout. 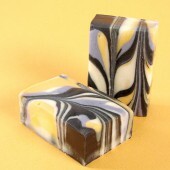 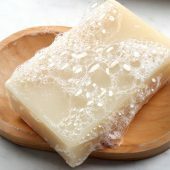 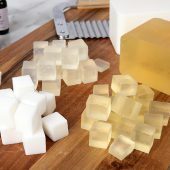 It’s a tricky technique to master; this soap took me three tries in order to find a recipe and scent combination that allowed for the soap to “spin.” The key is to have a high amount of slow moving oils, such as olive oil or canola oil. 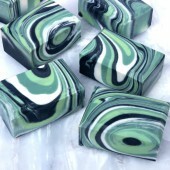 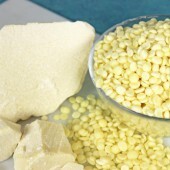 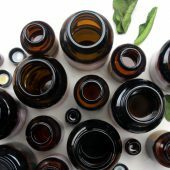 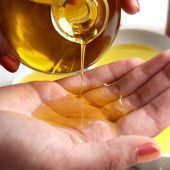 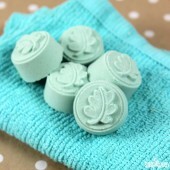 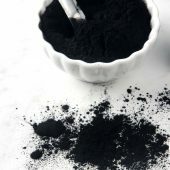 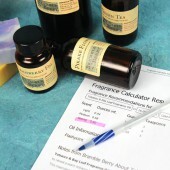 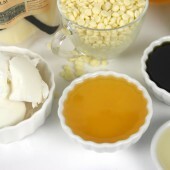 You also need a fragrance oil that behaves perfectly in cold process soap, and does not accelerate at all. 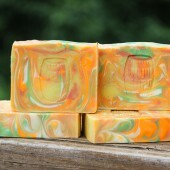 I used a combination of Kumquat and Patchouli Fragrance Oils to create a blend that not only behaves well, but is reminiscent of the groovy 60’s. 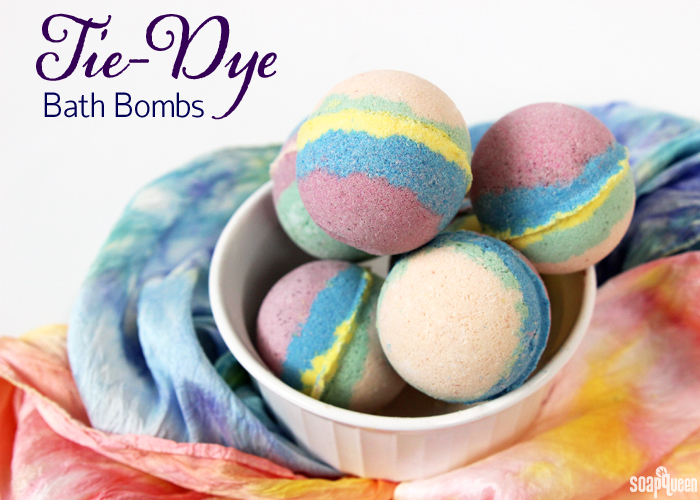 These Tie-Dye Bath Bombs were inspired by the vibrant tie-dyeing technique. 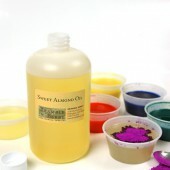 Made popular in the 1960’s, tie-dye is known for its bright colors and intricate patterns. 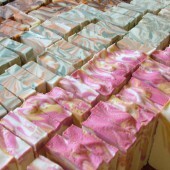 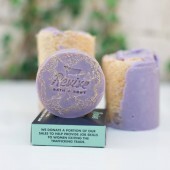 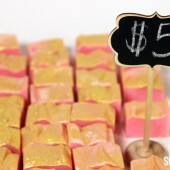 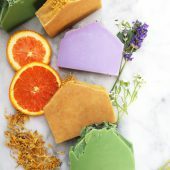 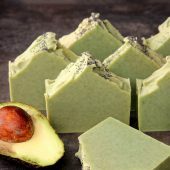 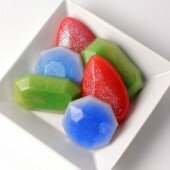 A variety of La Bomb colorants are used to give these bath fizzies layers of color. 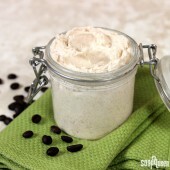 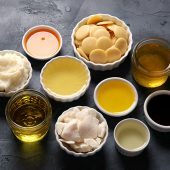 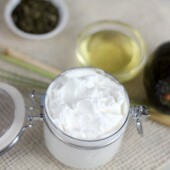 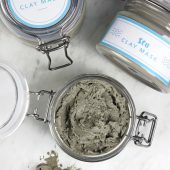 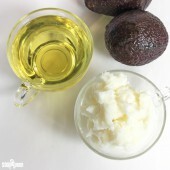 Hemp seed oil, which is known for its fatty acid and antioxidant content, fills your tub with skin-loving moisture. 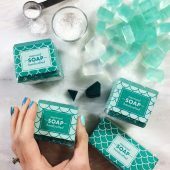 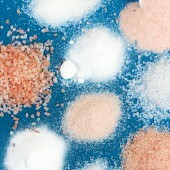 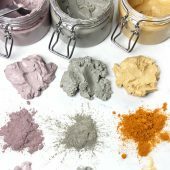 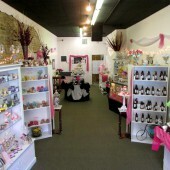 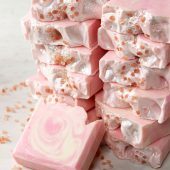 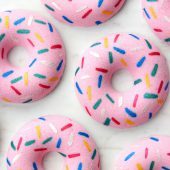 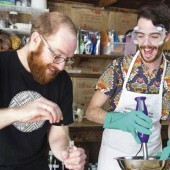 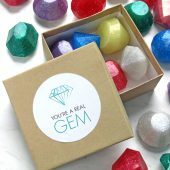 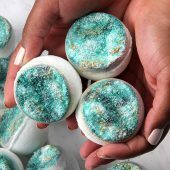 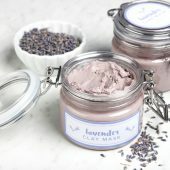 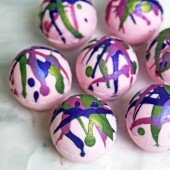 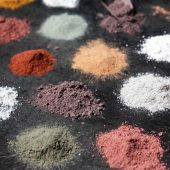 If you’d like to learn more about making your own bath bombs, check out the Bath Fizzies category. 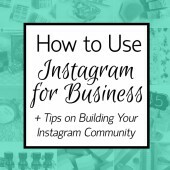 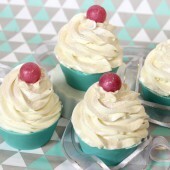 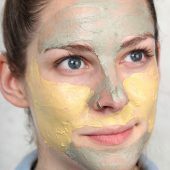 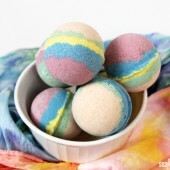 There, you will find a variety of bath bomb recipes. 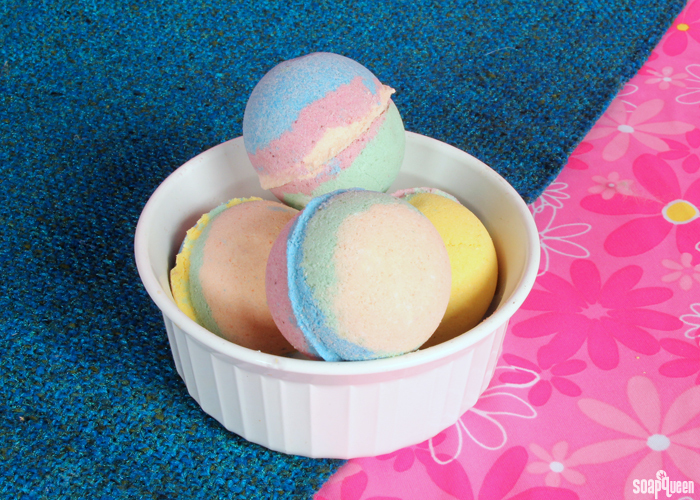 If you love the look of layered and colorful fizzies, the Pikake Flower Bath Bombs are another great summery project.